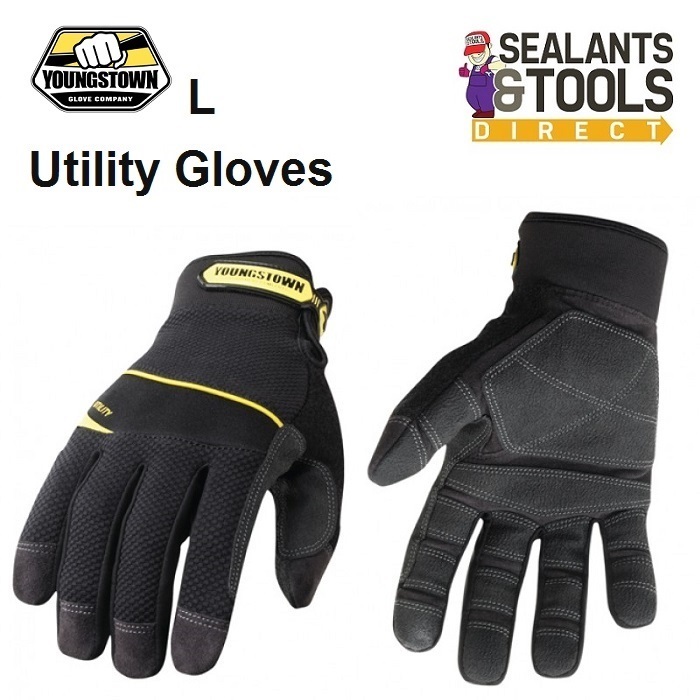 Toungstown no1 selling glove the General Utility Plus is the ideal all-purpose, abrasion-resistant performance work glove. Heavy-duty non-slip reinforcement is featured on the palm, fingers and thumb for lasting durability and grip. The ergonomic 3D form-fit design reduces hand fatigue while enhancing wrist support. For any number of rugged applications, the General Utility Plus is the glove you need. Ideal For Construction / Industrial / Arbor / Electrical / DIY / Farm / Landscape & Rugged Applications.